We create visual media that excites and engages your audience through interactive displays. We specialize in interactive applications, content creation for digital signage, motion graphics, and responsive website design. We build innovative and interactive digital experiences that will set your brand apart from the competition. You have screens. We make content. We develop content for everything from full networks, multipanel TV walls, or individual kiosks. 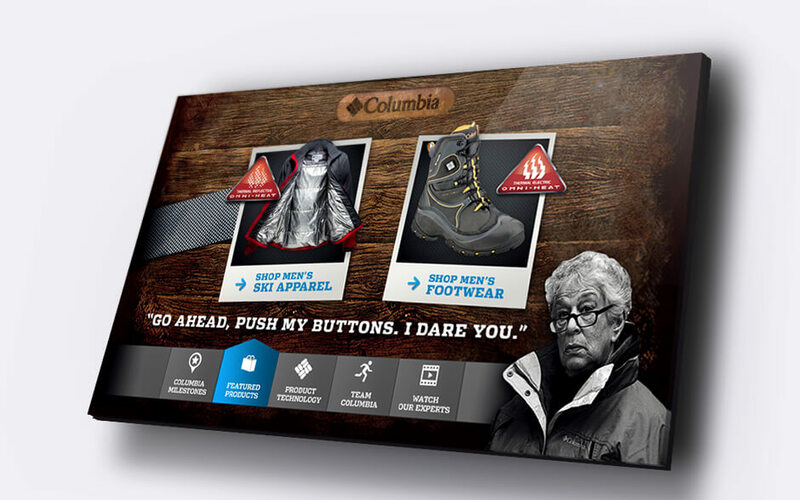 From concept to final application, we can fill all of your digital signage needs.